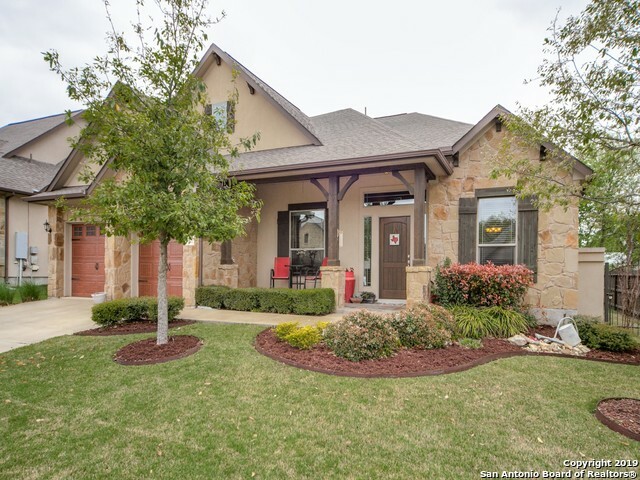 All Woodside Village homes currently listed for sale in Boerne as of 04/18/2019 are shown below. You can change the search criteria at any time by pressing the 'Change Search' button below. "Downtown Boerne! Lovely home w/ upgraded exterior stone, cedar accents, large front porch. Huge island kitchen is the heart of the home! SS appliances, 42 cabinets. Granite counter tops. High ceilings, open floor plan. Family rm boasts a stone fireplace and wall of windows overlooking the TX sized patio. Romantic master suite. Master bath w/ walk in shower, garden tub, granite counters. Game rm, half bath up. 3028 sq ft. Energy efficient. Walk to downtown. This home puts you right in the heart "